At Clay, our deploy process is fun. Seriously. Because we use Docker. 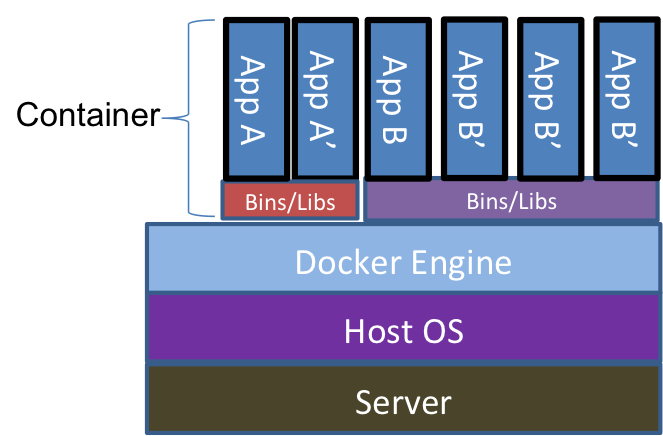 Docker is a containerization tool that allows for easy application isolation and deployment. The basic idea is that Docker runs your application in a virtualized isolated environment, similar to a virtual machine, but without the overhead. You start with a 'base image', and then describe how to create a 'container' using a Dockerfile. This process guarantees that we are running the exact same code in staging and production, and allows us to roll back to the last docker container release version if anything goes wrong. At Clay, we host our images on the docker registry. docker build -t clay/mobile . If you noticed in the above start script, we use PM2 to handle clustering multiple server processes. PM2 supports zero-downtime code updates, however because it is inside the container and we never change code within a container at runtime, we don't use it. PM2 is used simply to take advantage of multiple server cores. A future post on HAProxy will go into more details on how we use HAProxy to load balance across our servers.